Want a new home in a fun-filled area? Welcome to Port St. Lucie community, located in the heart of Port St. Lucie! Perfectly placed near the turnpike and easy access to many of the big name cities, Port St. Lucie can work with any lifestyle. 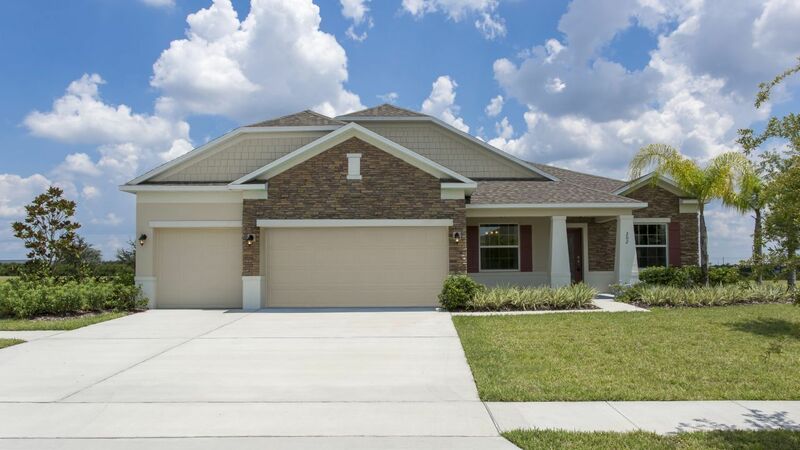 In St. Lucie County, this Maronda Homes community is in a prime location with many amenities just around the corner. Although Florida consists of many coasts, how would you like to be a part of the Research Coast? St. Lucie County is part of this booming industry, which is creating an explosion of jobs. Located near a PGA Village Golf Club and the New York Mets spring training facility, activities will always be easy to find. Not a fan of the New York Mets? Root for your local St. Lucie Mets and grab the family for a weekend baseball game! Port St. Lucie is in a perfect region for traveling to different shops and stores, along with popular restaurants that the locals love. Art fans can expect a surplus of museums including the respected National Navy UDT-SEAL Museum. As a respected region for many of the local veterans, this museum is a stable in the St. Lucie culture. Many local residents love to take advantage of the fishing and boating around the area. Some of the biggest attractions involve the local contests and events.